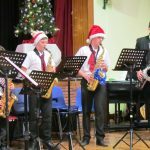 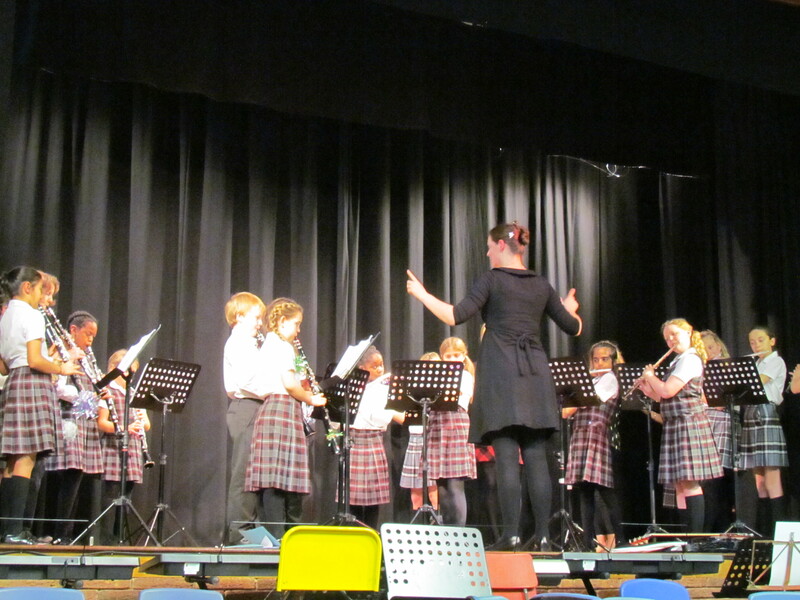 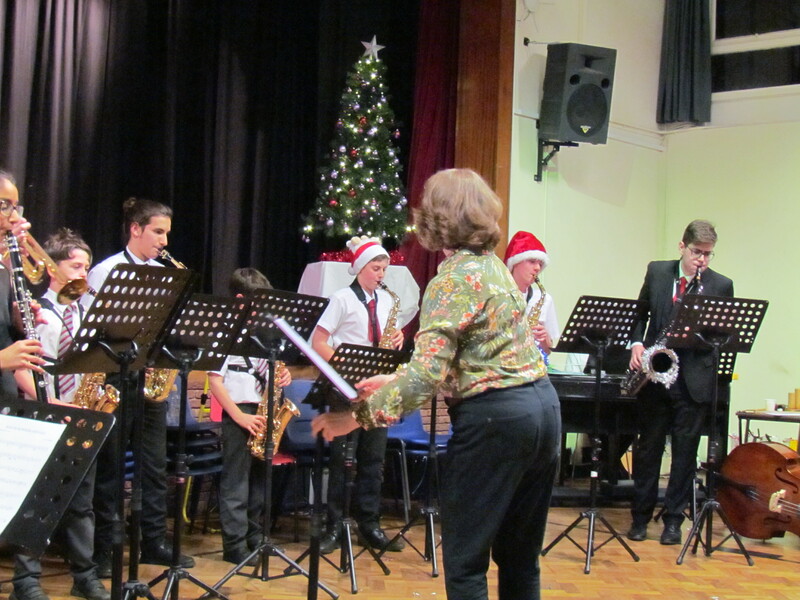 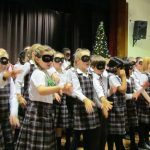 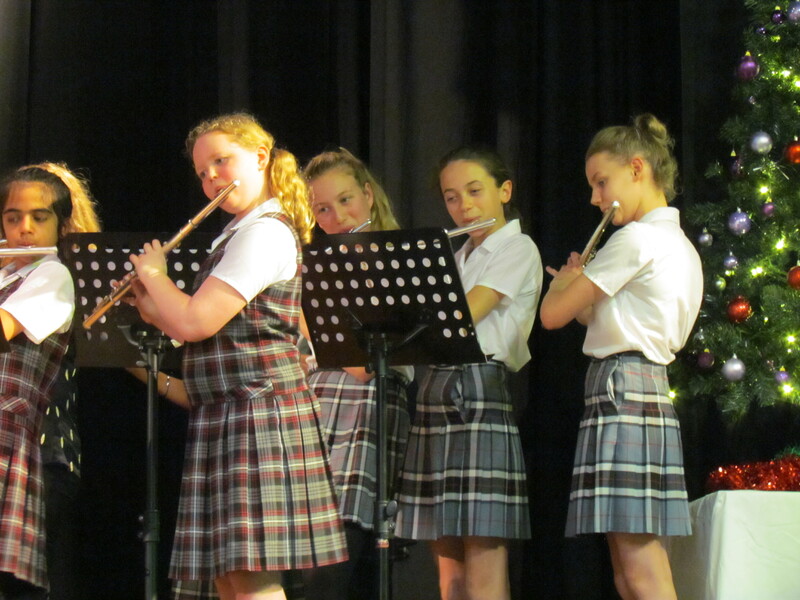 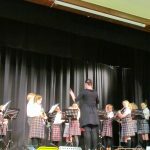 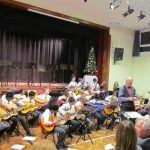 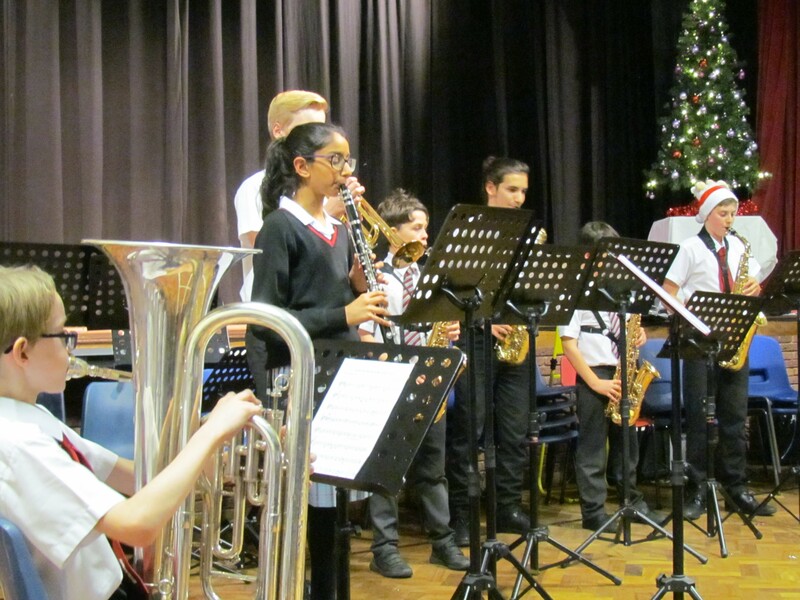 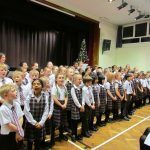 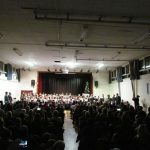 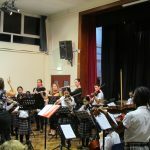 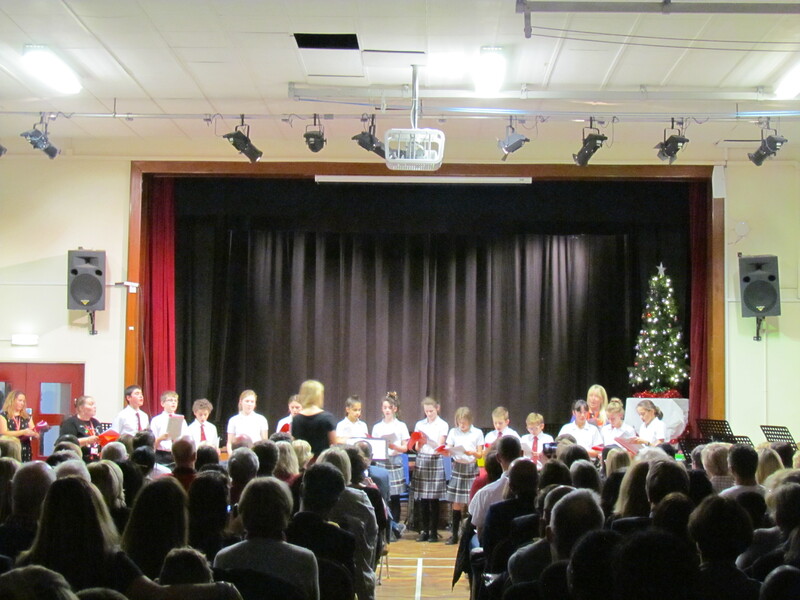 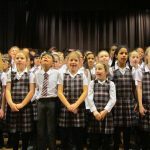 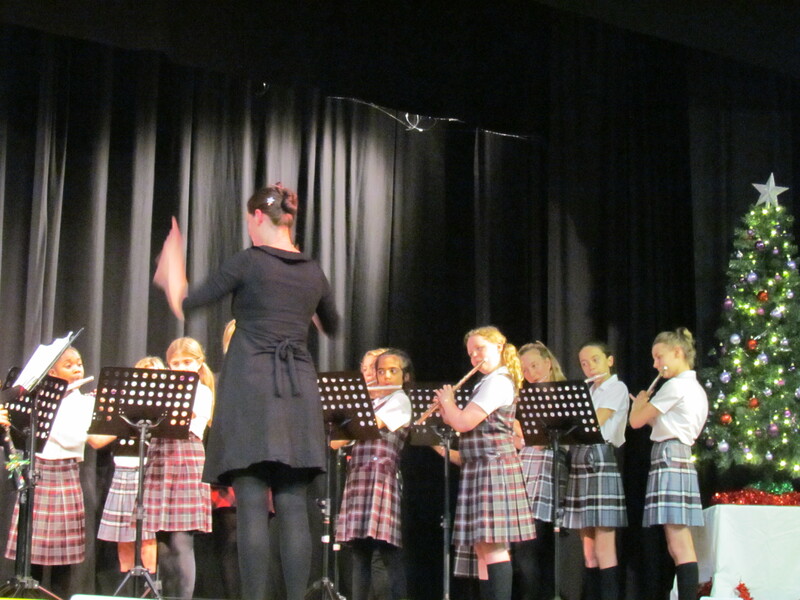 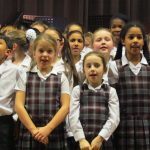 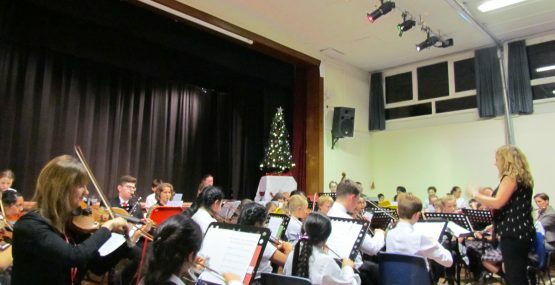 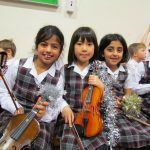 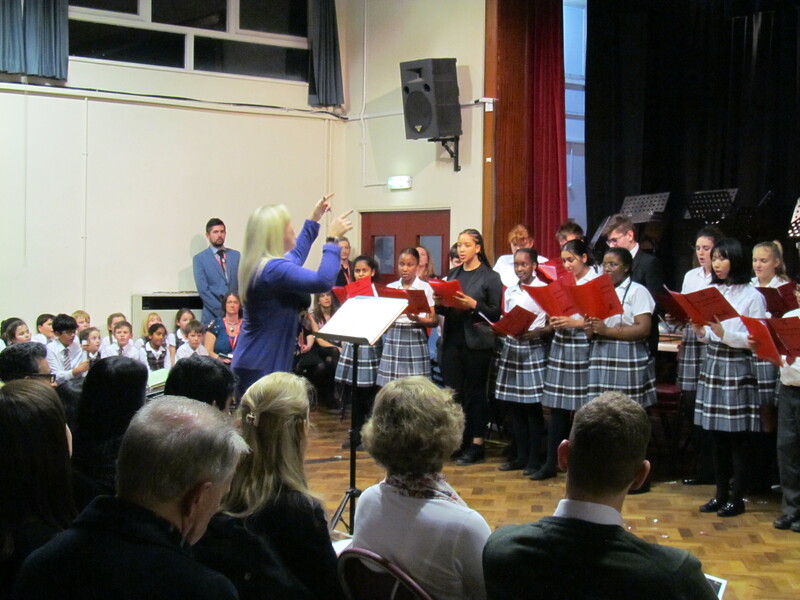 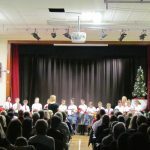 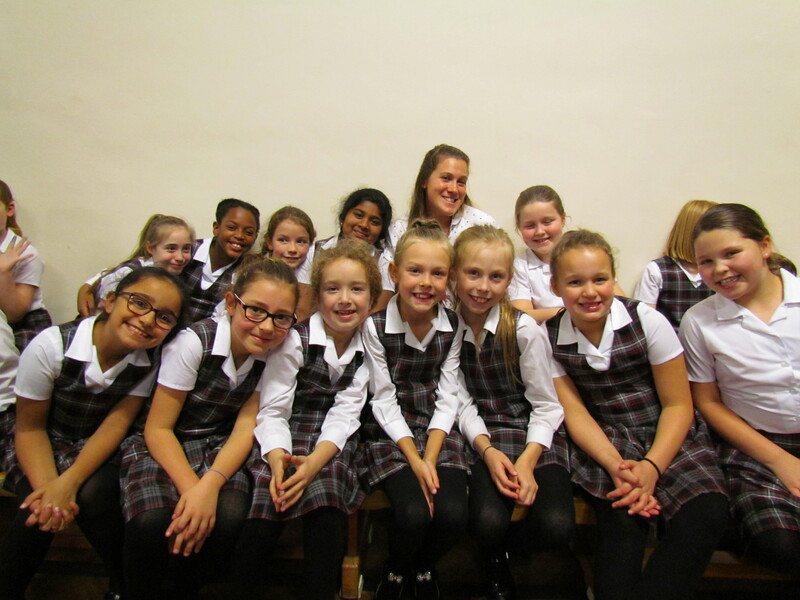 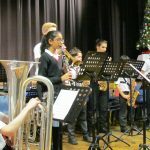 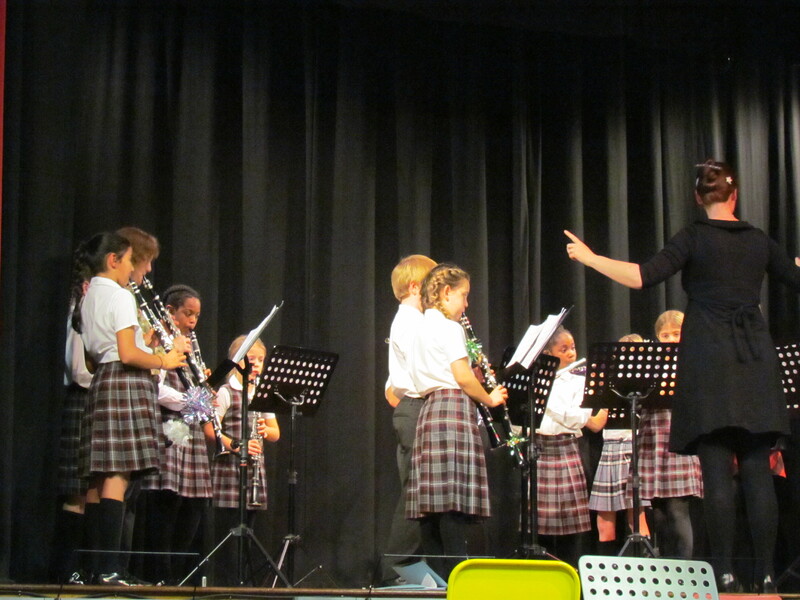 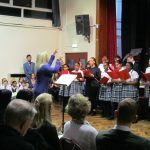 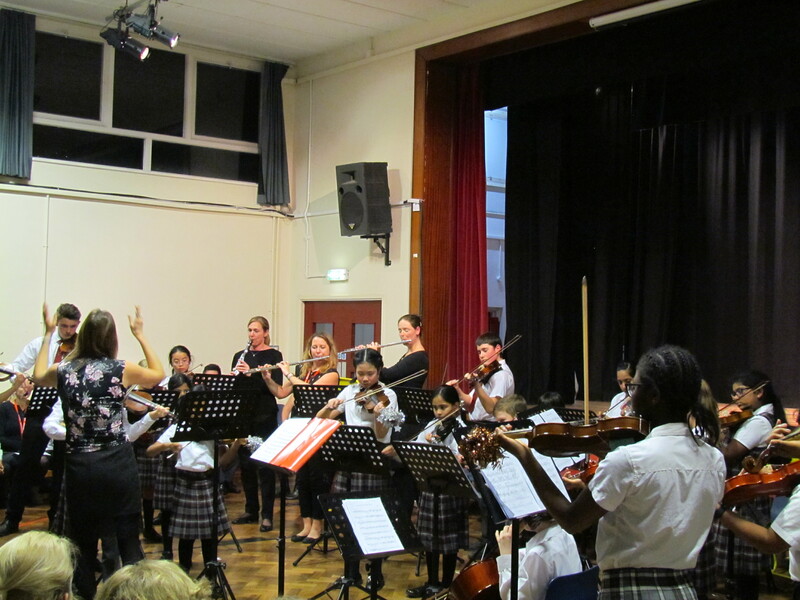 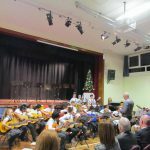 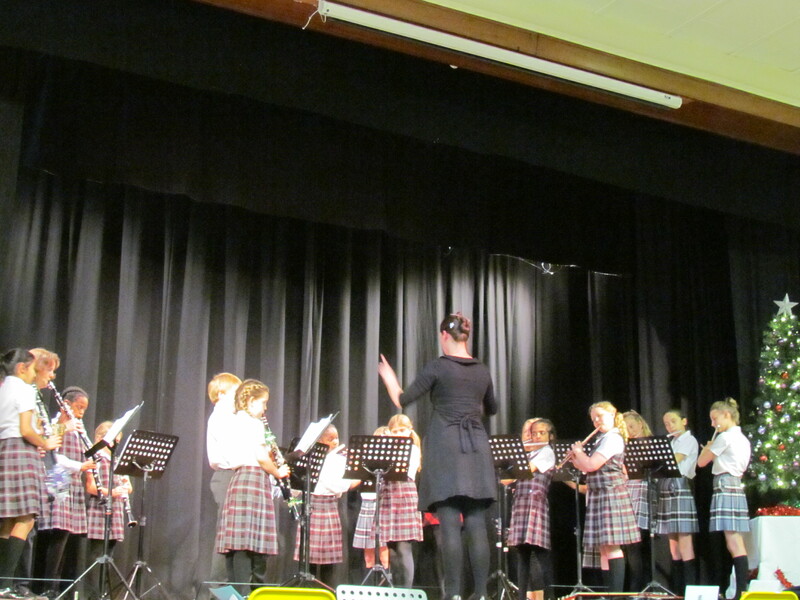 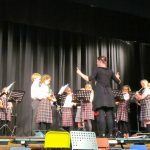 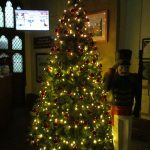 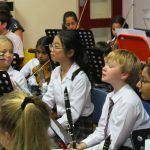 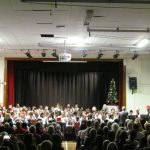 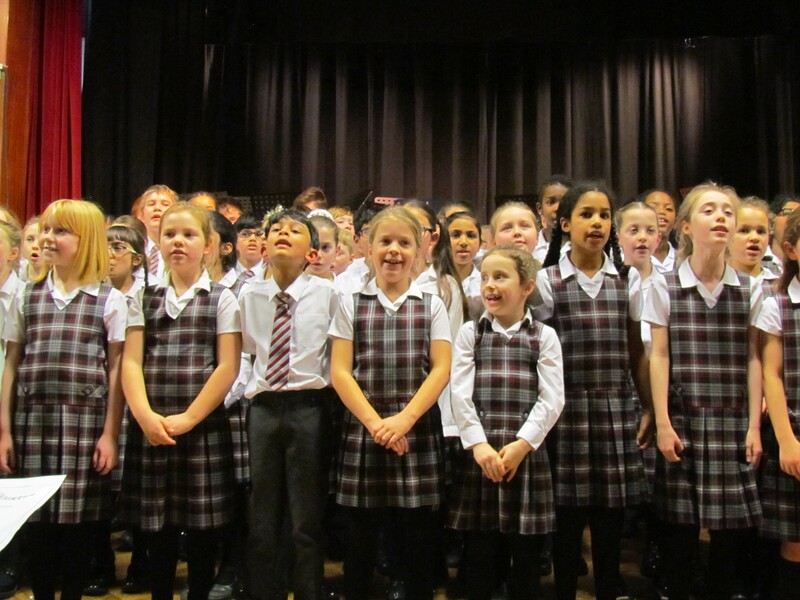 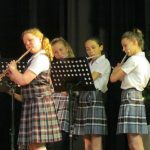 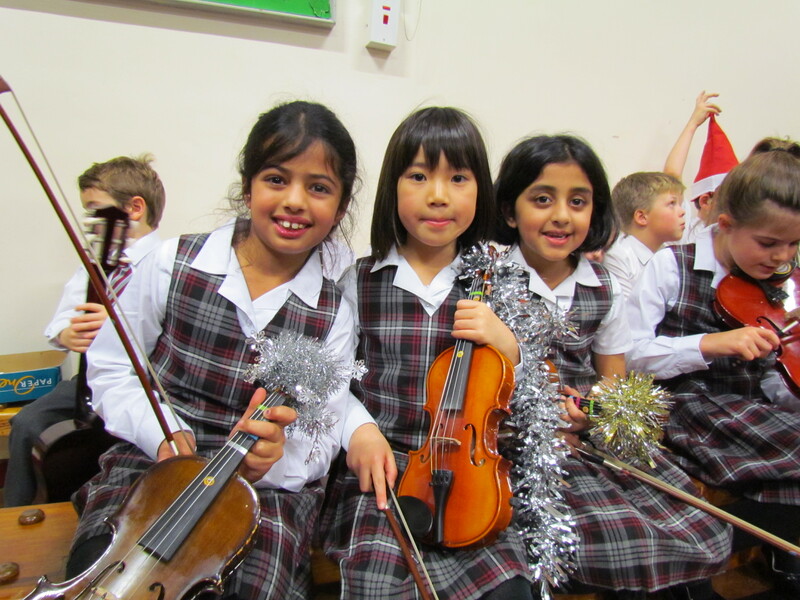 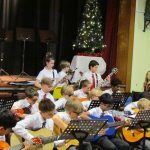 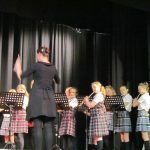 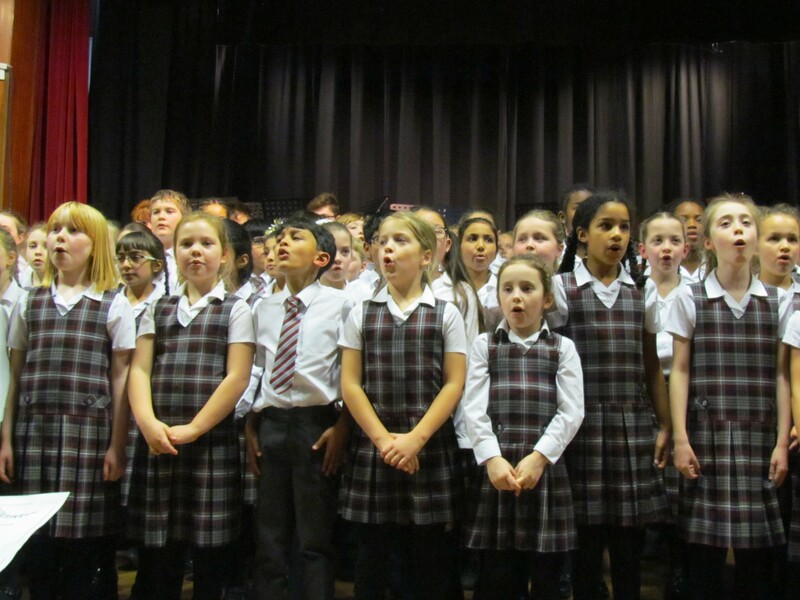 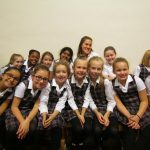 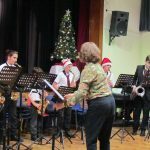 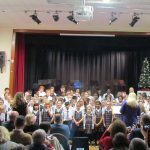 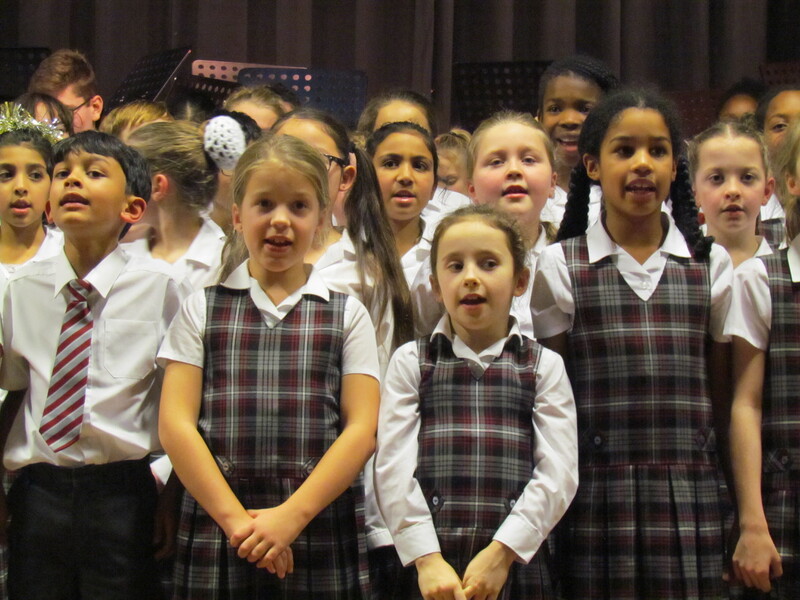 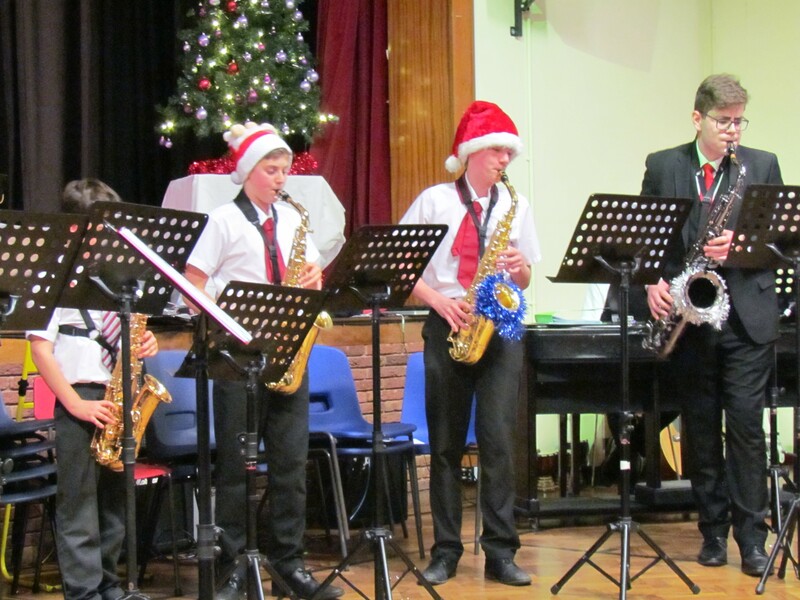 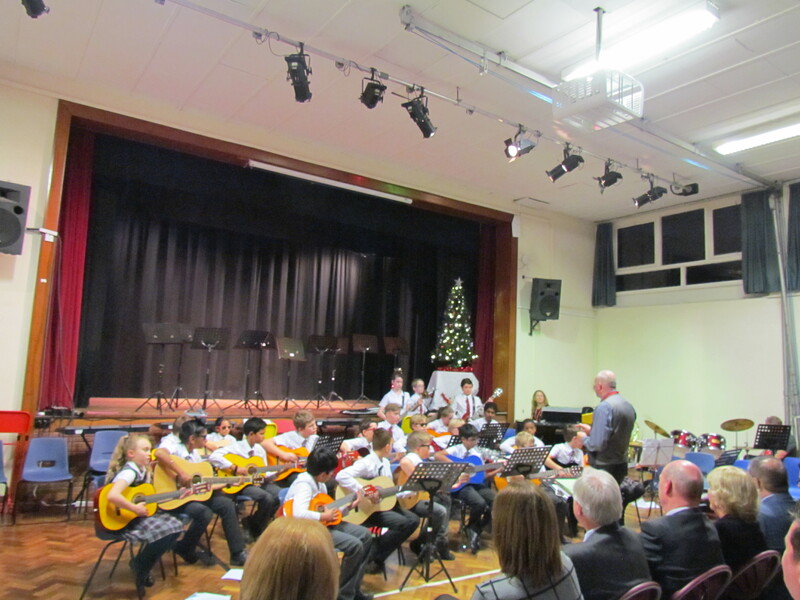 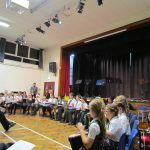 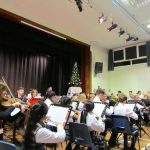 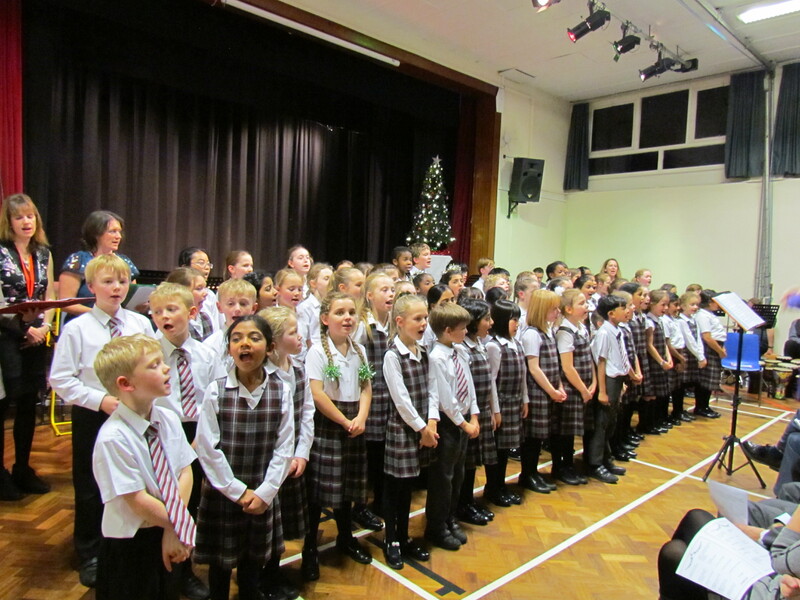 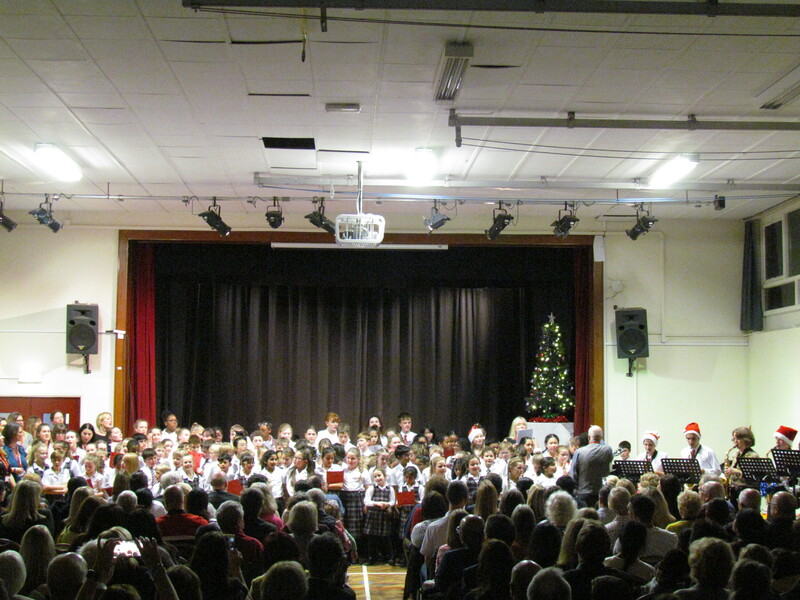 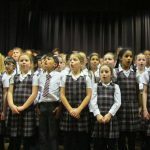 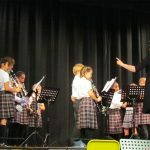 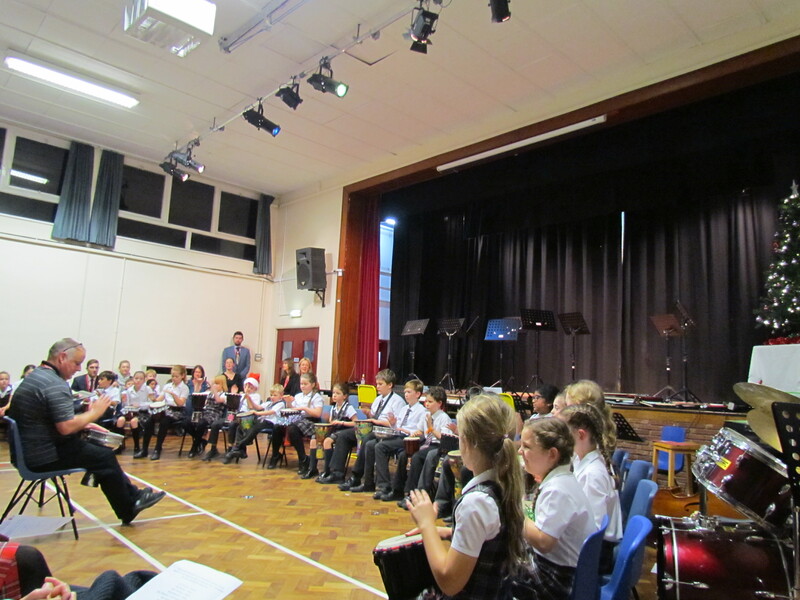 Highclare pupils from Highclare Senior and Junior School put on a fantastic evening of festive music at the annual Christmas Concert held at Highclare Senior School. 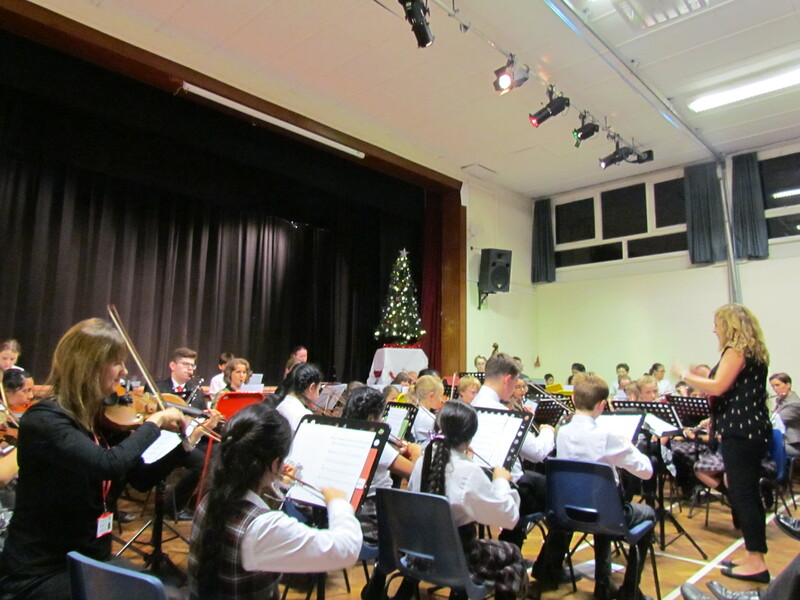 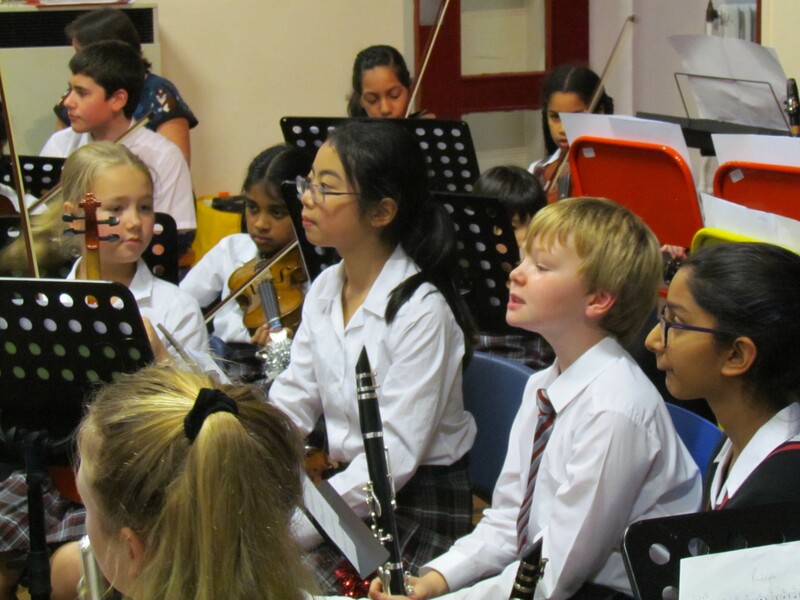 The evening opened with the Highclare Junior and Senior school orchestra joining forces, performing enthusiastic renditions of Rudolph The Red Nose Reindeer and Have yourself A Merry Little Christmas. 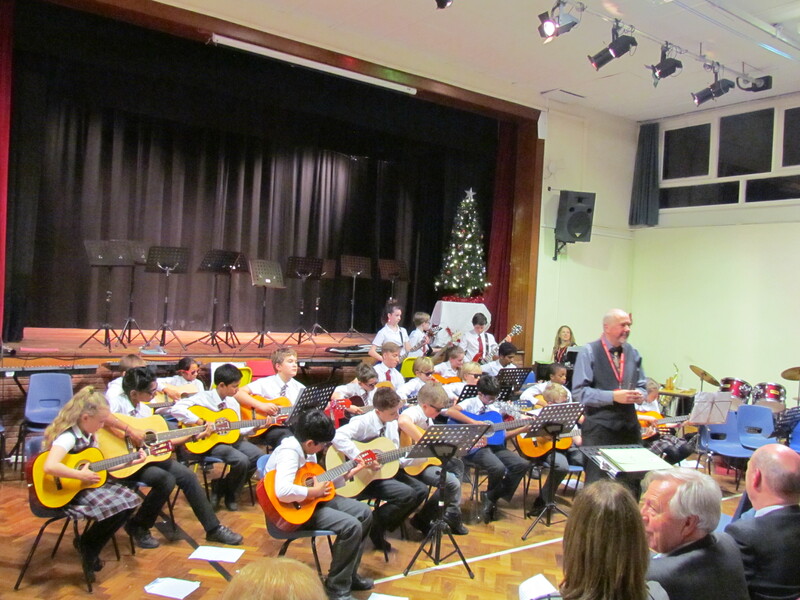 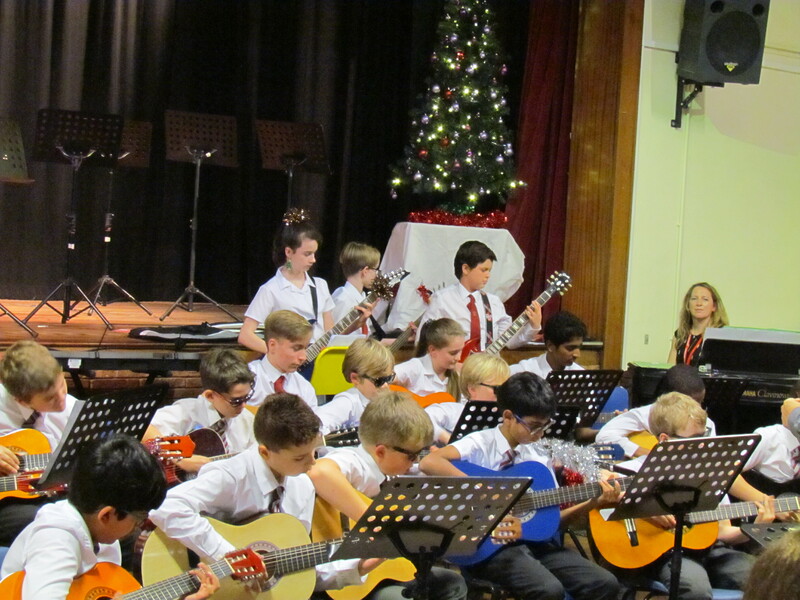 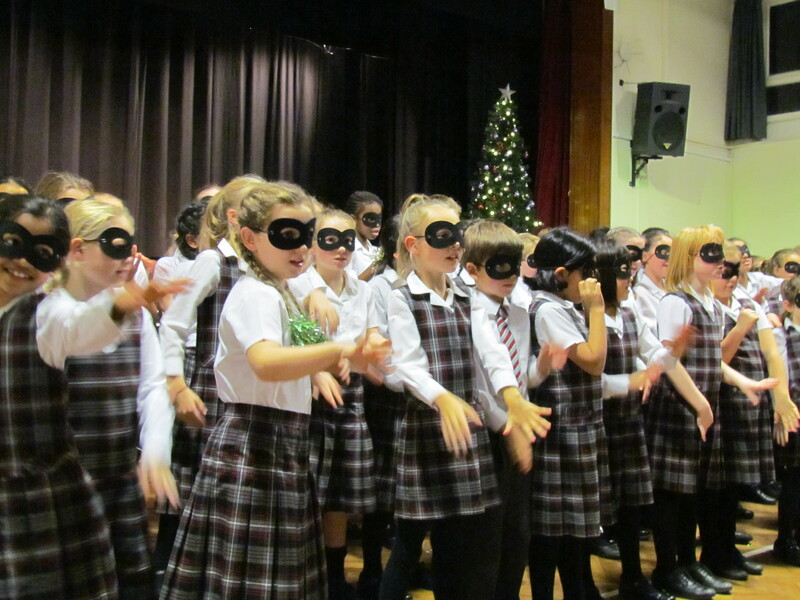 The evening continued with exceptional performances from pupils across the school, with surprise guest soloists (Mrs Quigley and Mrs Okeghie) during the Junior and Senior school guitar ensemble who performed Peter Gunn Theme and a super performance from our Junior Choir of super santa, superhero props included! 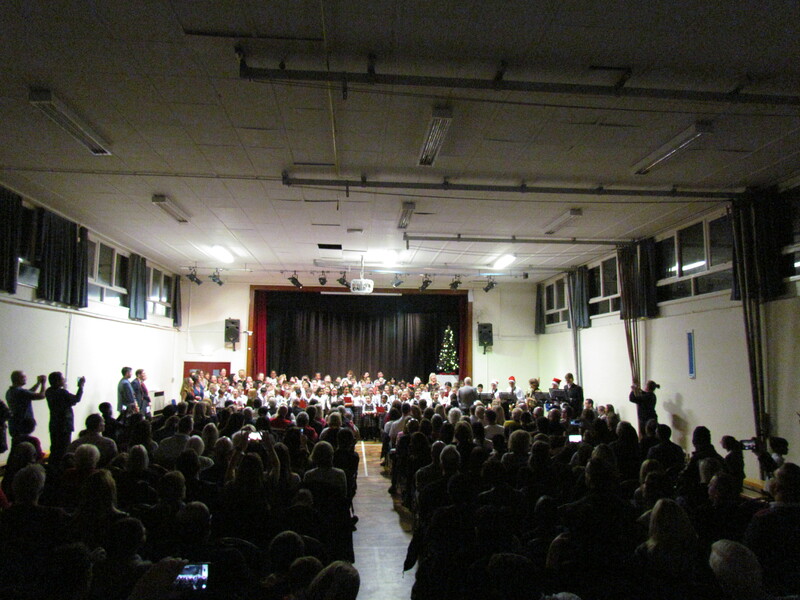 The Highclare School finale of I wish It Could Be Christmas had everyone singing and as always the evening was a fantastic festive edition to the school calendar. 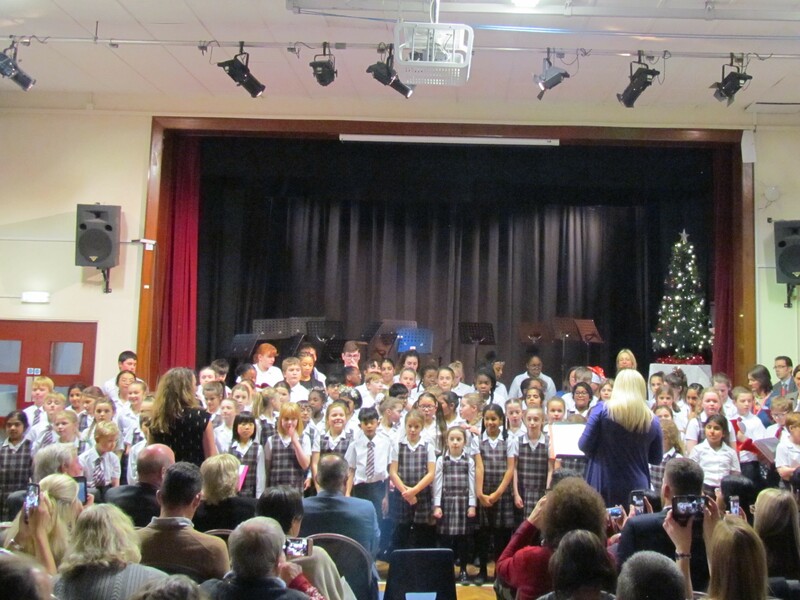 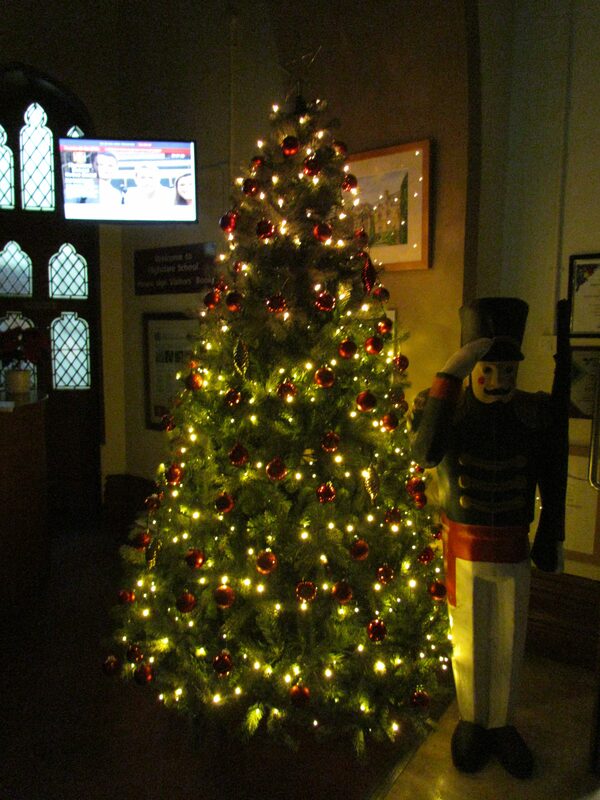 Thank you to all who supported the concert and we look forward to many more in the new year.